In the year 1996, the signing of a cooperative educational agreement between the Ministry of Education and Culture of the Kyrgyz Republic and the Sapat Educational Organization, gave a start for the launch of the Ala-Too International University. The campus area constitutes 54,000m2 covered and 16,000m2 of open space. Five blocks are located on the campus, equipped with smart boards, internet infrastructure, and modern laboratories. 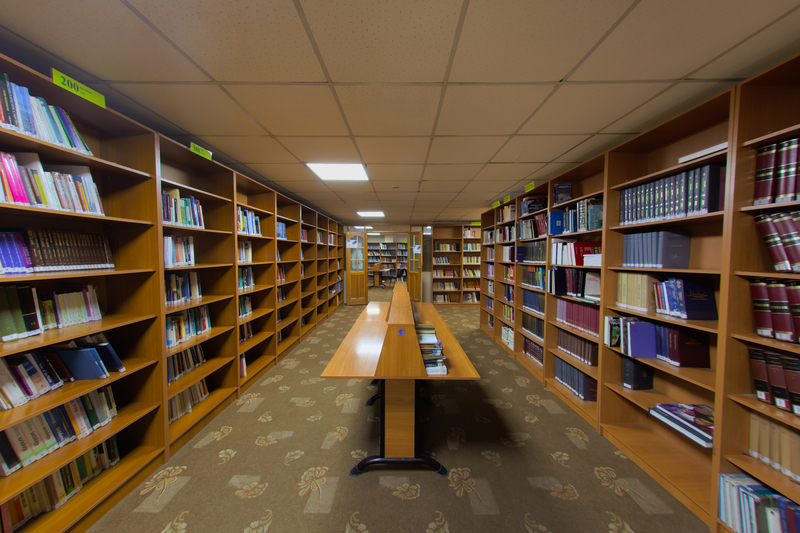 In our peaceful campus you can benefit from the use of the library that is a home for 30 thousand books in different languages used in our various study programs. Every day, on weekdays at noon, both delicious and affordable meals are available for 250 people in the big dining hall. 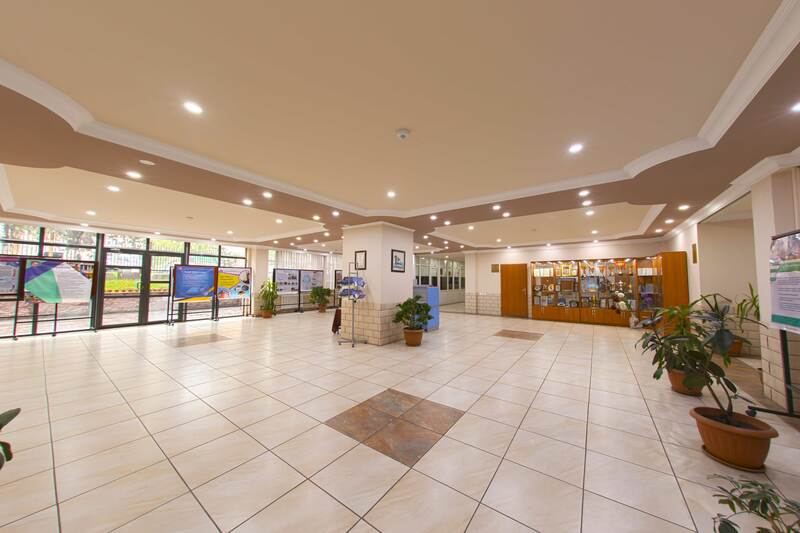 Two canteens, with decent environments, serve our students in the winter and summer. An indoor sports hall and football-basketball-volleyball-tennis fields also add to the diversity of our campus. 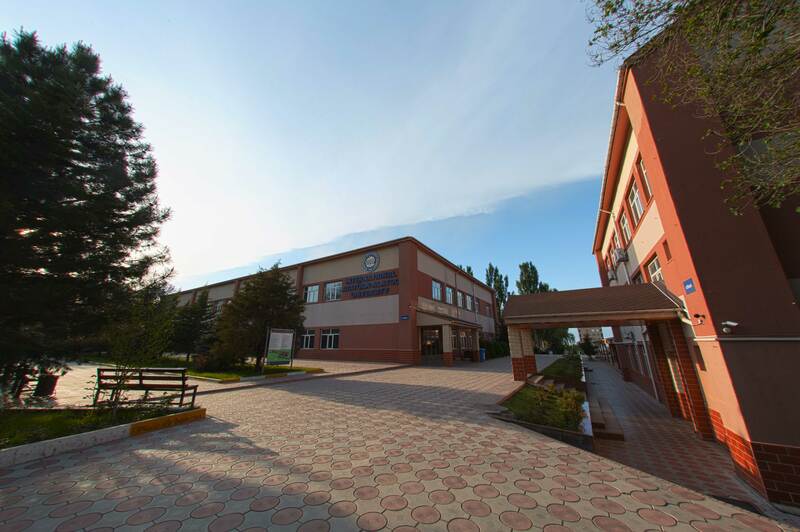 Ala-Too International University has four faculties: Economics and Administrative Sciences, Social Sciences, New Technologies and Medicine form the core. Eighteen departments, a professional college that educates 9th through 11th grade students, with a distant educational system consisting of BA (Management) and MA (Pedagogy and Management) programs complete the educational infrastructure, making education available for 2412 students from all over the world. Tuition fees reflect the global standards and vary based on the choice of faculty. Education is conducted mainly in English with Russian, Kyrgyz, and Turkish languages being auxiliary. The university offers selective language courses of Japanese, German, Chinese, and French. Also, for those with insufficient English language proficiency, there is a Preparatory School where English is taught 24/7. The University is a home for young, active and highly qualified teaching staff from different countries like Turkey, Kyrgyzstan, the USA, China, and India. 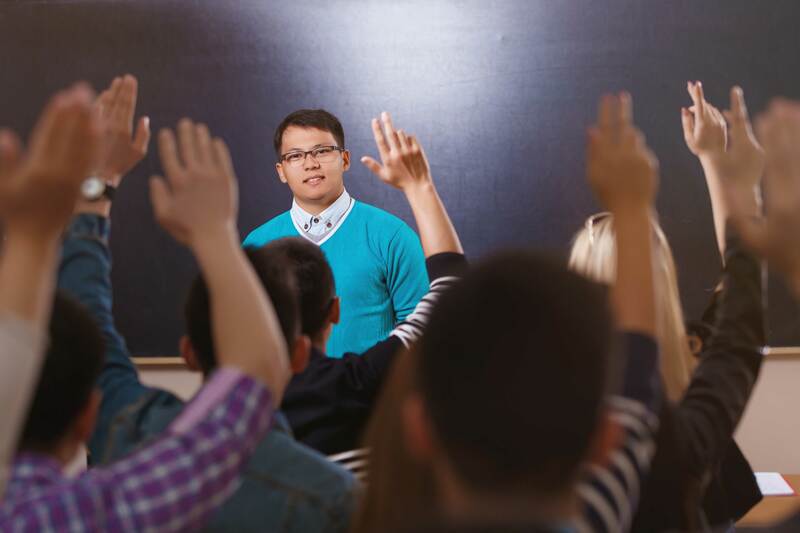 Group advisors are ready to help students through all sorts of problems that a student may come up with. Undergraduate, Master and Doctoral programs are conducted with respect and love in a multicultural and democratic atmosphere. We cooperate with universities in Turkey, the USA, China, Cyprus, and some countries in Europe; Mevlana and Erasmus are the staff and student exchange programs that provide a chance to see the world and be educated according to global standards. Owing to these programs, our academic staff and students are able to exchange experiences, cultural values, and information. Our students are able to be trained at prestigious companies while even being a 2nd- or 3rd-year student. Eighty percent (80%) of our alumni get hired due to the professional knowledge, fluency in languages, computer skills, good aesthetic characteristics, and self-confidence that were cultured with love in our university. 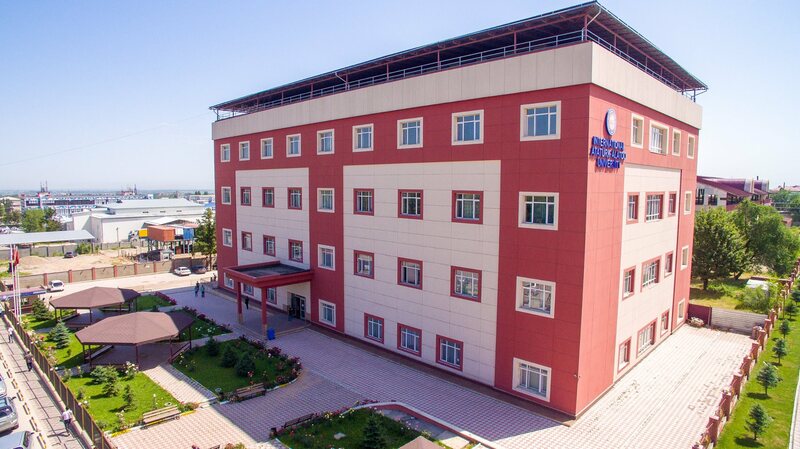 In a country like Kyrgyzstan, with a blend of multinational cultural values, beliefs, mutual respect, and a love for nature, the Ala-Too International University will wait for you, and our dynamic, young academic staff is ready to educate, prepare, and cultivate in you a global citizen, ready to meet the world.